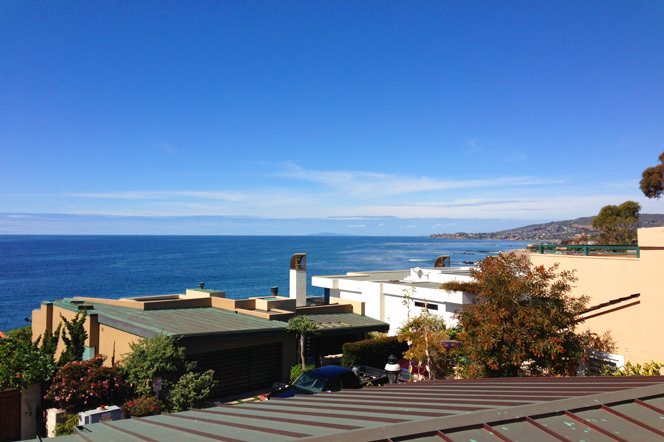 Victoria Beach community in Laguna Beach is located on the west side of Pacific Coast Highway with luxury beachfront and oceanfront homes overlooking one of the most scenic beaches in Laguna Beach. Victoria Beach homes will command a premium in price due to it's prime location on the water. It's sister neighborhood known as Upper Victoria Beach is located on the other side of Highway 1 and tends to be less expensive. This is a very sought after area with some of the most stunning beachfront and ocean view homes here in all of Laguna Beach. The availalble listings found in this upscale neighborhood are listed here. The Victoria Beach community has two distinct neighborhoods known as Victoria Beach and Rockledge Terrace. Rockledge Terrace is located on the north side of Victoria Beach and can only be accessed through Rockledge Road. This area consists of only two streets that are home to 10 ocean view and 8 ocean front properties. Rockledge Terrace does have steps that take you down to the beach for residents only but the beach tends to be a little rocky compared to the sandy beach at Victoria Beach. For more information about Victoria Beach homes for sale please contact us today at 949-355-1622. 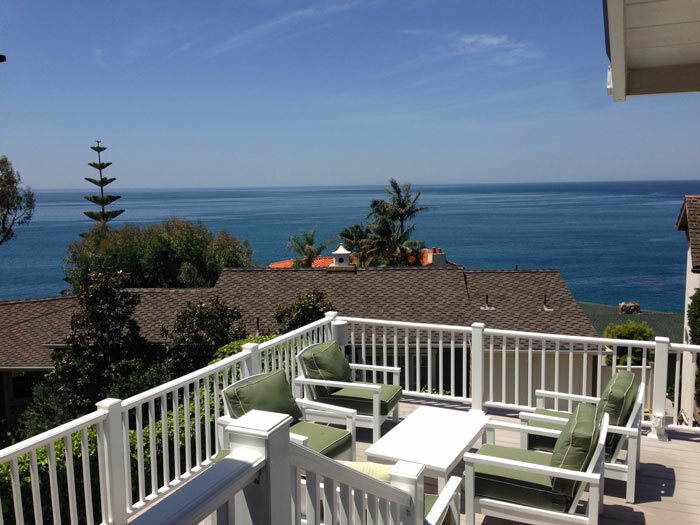 We specialize in the Victoria Beach area homes and Laguna Beach Real Estate.